It took a while for Creed II to grow on me. It’s mushy, not as intense as the first film, and soooo predictable. 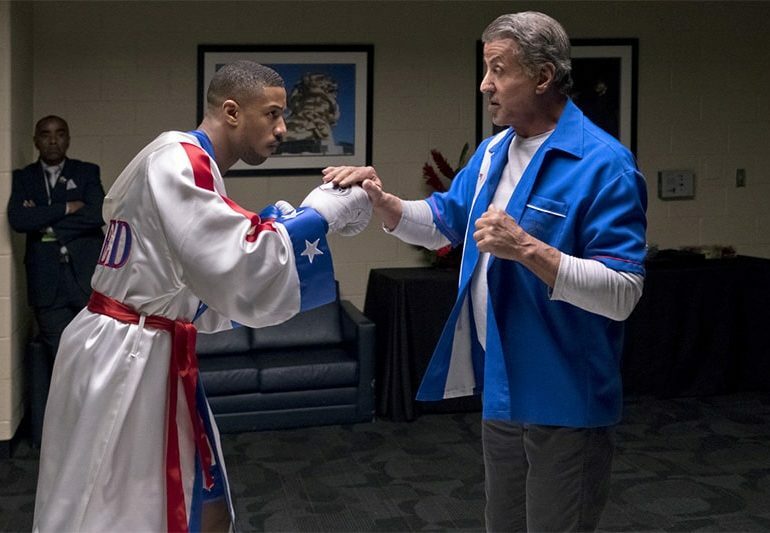 Yet the fights are impressively visceral, the actors almost as good as they were in Creed – and the sequel shares a bit of the same DNA, that bruised sense of people pushing against their limitations, struggling to play a bad hand, finally seeking catharsis (or death) in the boxing ring. “It all feels so… Shakespearean!” claim the commentators. Didn’t Hamlet have daddy issues too?